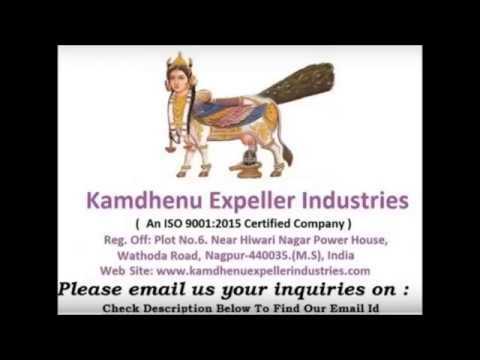 Welcome to Kamdhenu Expeller Industries. 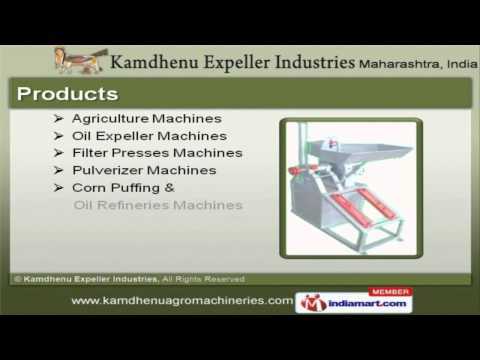 Manufacturer & Exporter of Agricultural & Oil Expeller Machines. The company was established in the year 1991, at Nagpur. Our In-house R&D unit & cutting-edge technology help us to cater Indian Subcontinent, South East Asia & other countries. Large production capacity, Dimensional accuracy & Maximum customer satisfactionmake us the first choice of our clients. 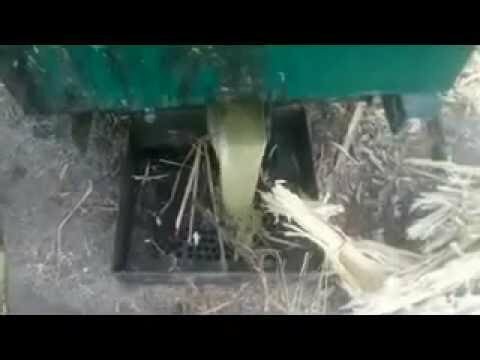 We offer a vast range of Agriculture, Corn Puffing & Oil Expeller Machines. Agriculture Machines offered by us are widely appreciated in the market. 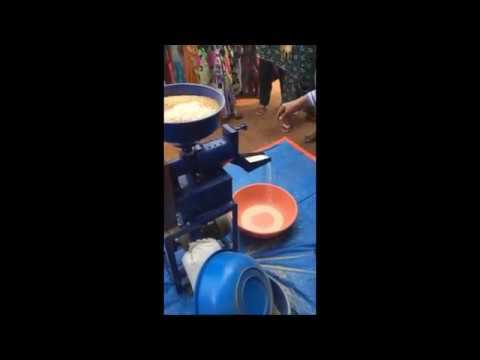 Our Oil Expeller Machines are best in the industry amongst others. 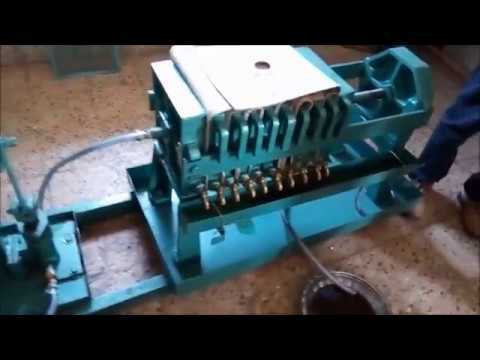 We offer Filter Presses Machines that are well known for their impeccable performance. 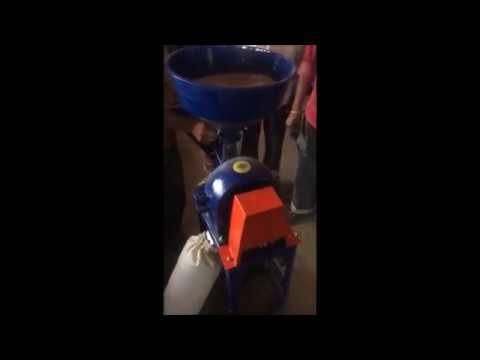 We also provide Pulverizer Machines that are extremely reliable. Along with that we offer Corn Puffing & Oil Refineries Machines that are a class apart.